Best Poker Face Ever! Some people got a poker face. 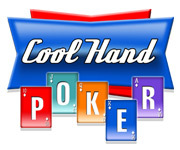 l have a ‘Raise Face’….888 Poker should send me to the WSOP 2010! Great, can you do this with﻿ my face?